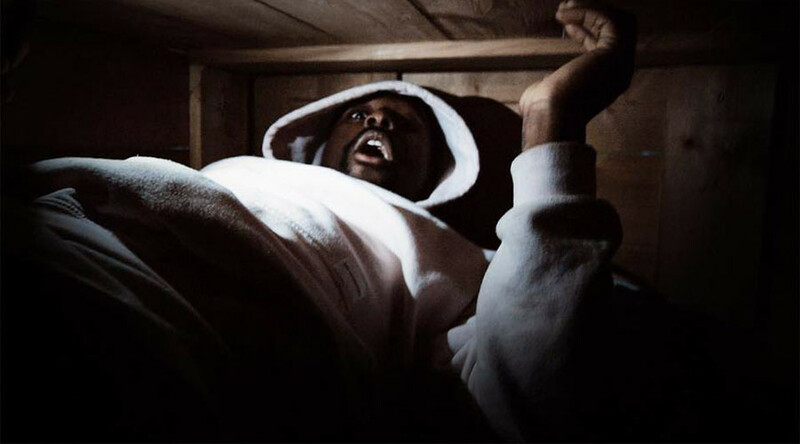 Two British pranksters are live-streaming themselves buried in a ‘coffin’ for 24 hours, attracting thousands of YouTube viewers. Jay Swingler and Rommel Henry are filming themselves sealed in a ‘grave,’ dug in their backyard in Dudley, in the English West Midlands. They have promised to stay there for 24 hours. The pair, who are due to end their stunt at 8pm local time on Friday, have already drawn at least 8,000 viewers to their YouTube channel, 'TGFBro’. Clearly bored already, the pair have been debating whether tomatoes are fruits or vegetables. They have also been comparing their experience to that of prison inmates. The pair are also sending constant updates to their social media fans. A picture of the two as they dig up their home for the next 24 hours. The pranksters have previously filmed themselves barging into people’s cars at traffic lights. Other stunts include the pair diving into 90 liters of chilli sauce and knocking on people’s doors to play PokemonGo. Their latest stunt comes just days after another YouTuber in the US was accidentally shot dead by his teenage girlfriend outside their home in Minnesota. 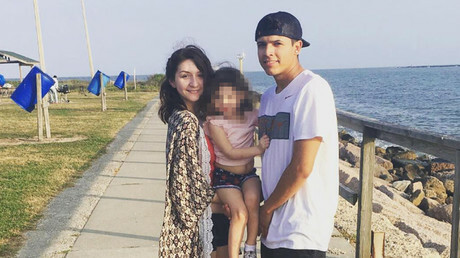 In what is thought to have been a botched attempt to attract followers on social media, Monalisa Perez, 19, fired a shot at her boyfriend, Pedro Ruiz, 22, while their three-year-old child and neighbors looked on. The man had covered his chest with a book, apparently thinking it would protect him from the bullet. Perez, who is expecting a second child, was charged with manslaughter following the incident on Monday. Ruiz’s aunt said the couple had taken the video to increase their following on social media. “They were in love, they loved each other,” she added. Perez claims the stunt was her boyfriend’s idea, and that he had to persuade her to do it.